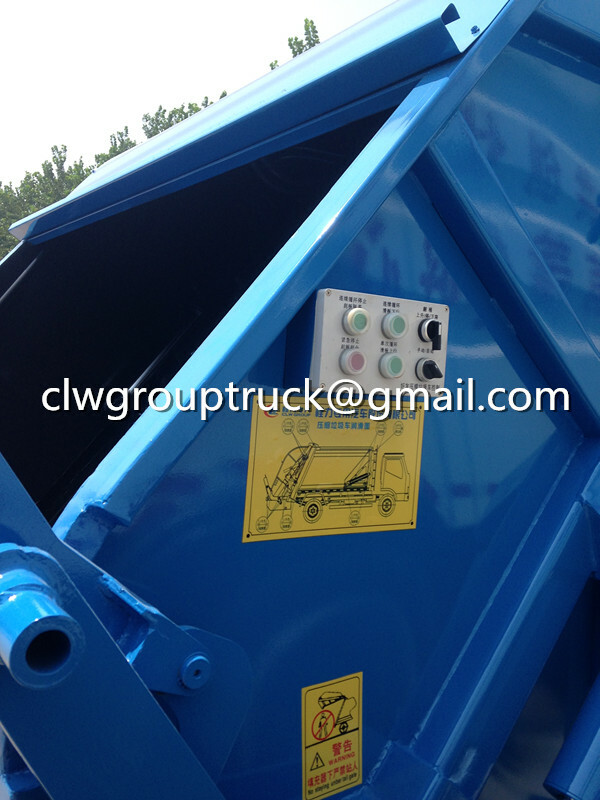 1And with the optional chassis cab.2The back flip style, optional garbage bucket device,And optional no turnover mechanism. 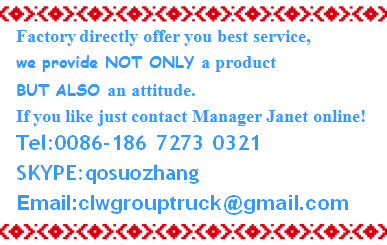 Current suspension1180mmtime,When the car no optional turnover mechanism of7130mm,The corresponding rear overhangfor2150mm. 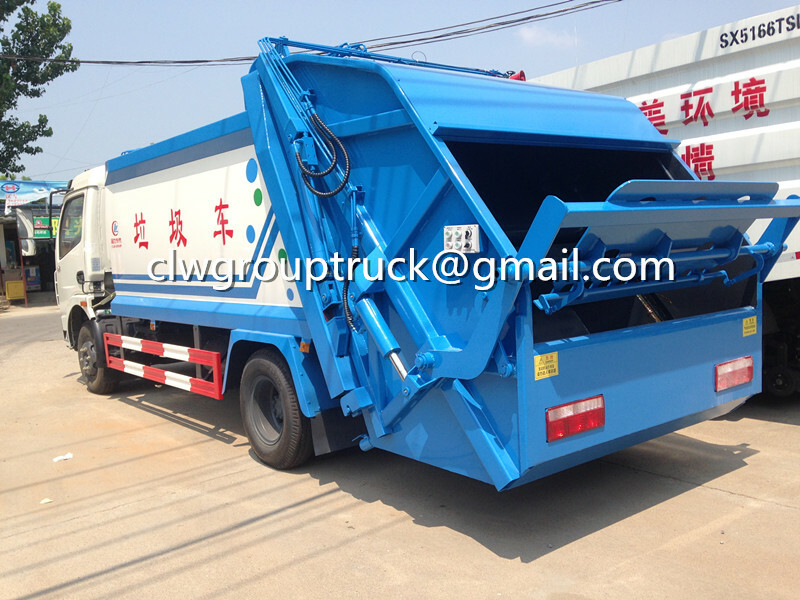 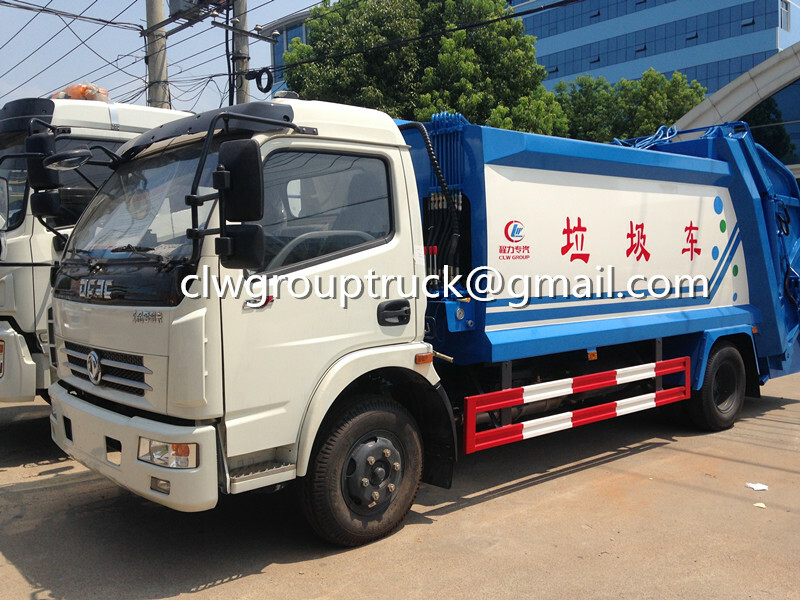 When the car optional garbage bucket body length7380mm,The corresponding rear overhangfor2400mm. 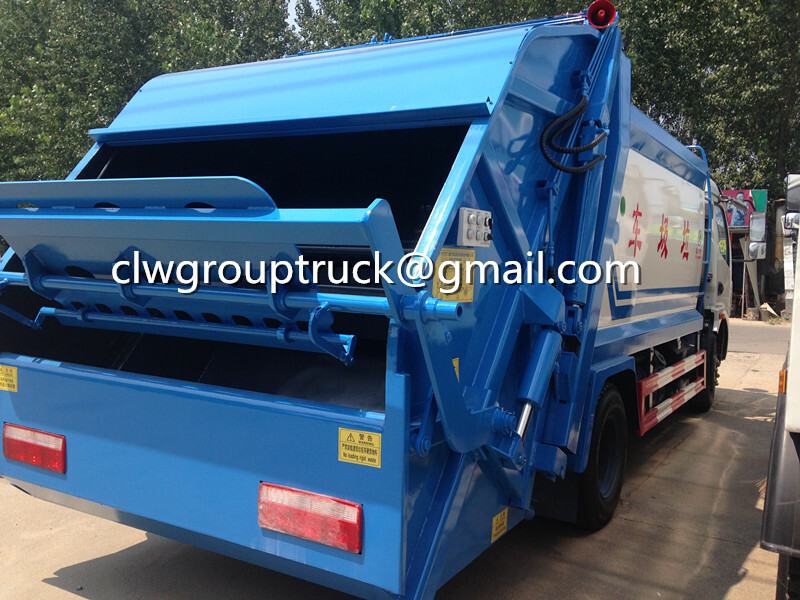 Current suspension1070mmtime,When the car no optional turnover mechanism of7020mm,The corresponding rear overhangfor2150mm. 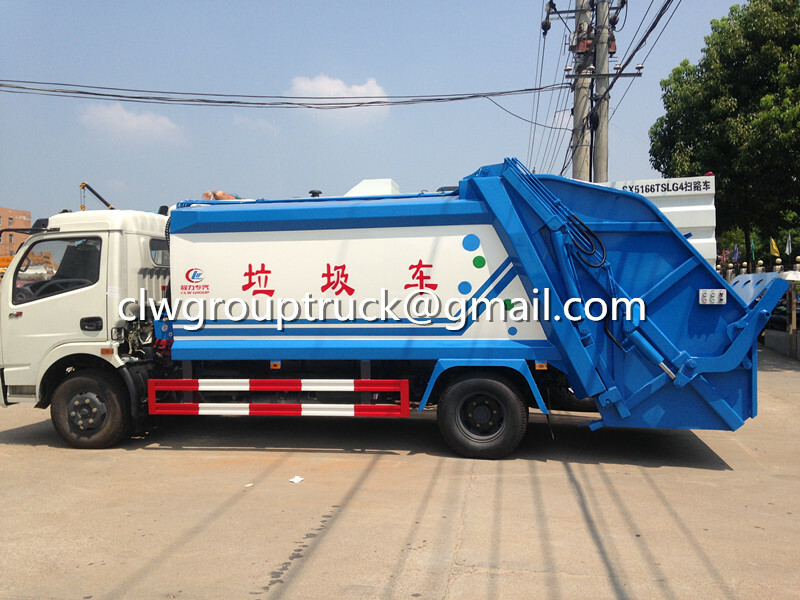 When the car optional garbage bucket body length7270mm,The corresponding rear overhangfor2400mm.3Protective material:Q235carbon steel,Connection mode:The left and right sides are protected by welding connection,Rear protection is replaced by special equipment.4Vehicle color, text spray and local details can be changed.5The relationship between engine and fuel consumption value is(L/km):CY4SK251/17.8,YC4FA130-50/17.8,CY4BK151/17.8.